View cart “New Facts Emerge: Limited Edition 2 x 10″ Vinyl LPFall (The)” has been added to your cart. 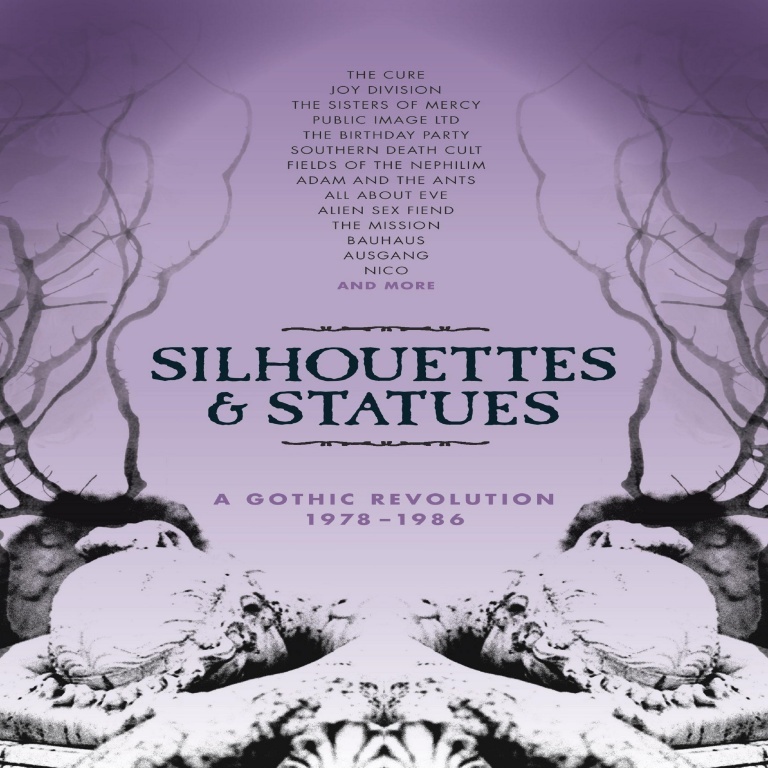 Extensive 5CD/book set exploring the evolution of the Goth movement, from the glacial postpunk of the late 1970s through positive punk and into the Batcave era, dark electronica and beyond. Curated and designed by the people who brought you Scared To Get Happy, Still In A Dream, Close To The Noise Floor and many more excellent and extensive box sets. An intense journey through the shadowy underside of the UK’s post-punk alternative culture. In the wake of punk rock, and after twenty years of carefully packaged pop and rock fantasy, cold reality finally kicked in the doors of the music industry. Overnight, a generation raised on aspirational boy meets girl tales, the clichés of rock ‘n roll excess and the unreachable otherworldliness of glam and progressive rock were freed to pour truth and their everyday experience into their music.